Say Ciao to new Collections! Ciao e benvenuto! They say all roads lead to Rome, and that's where we're visiting next! 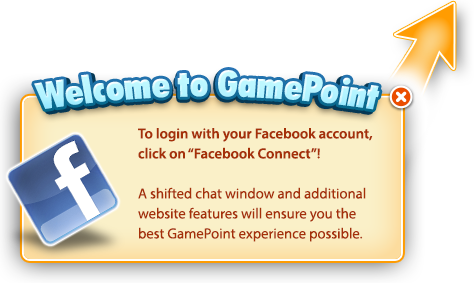 And a new destination leads to new collections in GamePoint Bingo. We're treating you to a new batch of collections featuring iconic Italian items that you'll find in Rome, both past and present. Find them all across your favorite rooms and completing them will get you cool prizes! There's also brand new daubers for your Bingo Cards and even BRAND NEW limited-time smileys as well. Bravo! Which collection are you starting right away? you outdid yourselves with the graphics this time,the scenery is so pretty! the binky statues gave me a chuckle lol.love the new daubers etc,i think i'm going to like this adventure with Bibi and Binky Thanks! Hi Hopper, thanks for your kind works about the art. I've forwarded it to our designers, so I'm sure you'll have made their day!